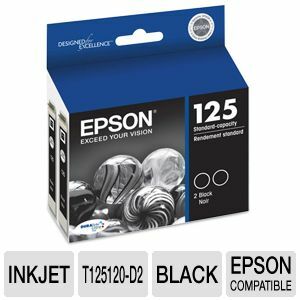 Print premium quality black prints with the Epson T125120-D2 125 Dual Pack Black Ink Cartridges. 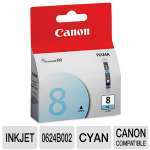 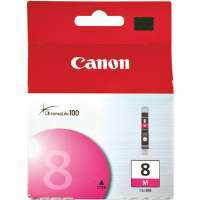 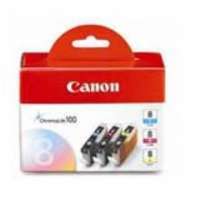 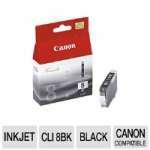 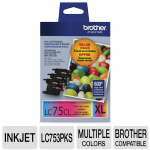 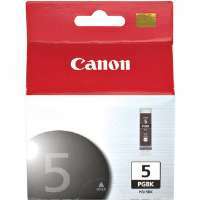 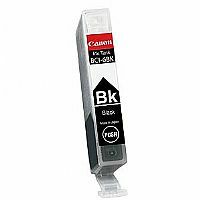 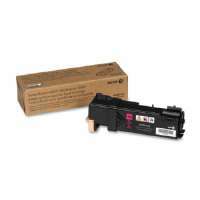 These cartridges are compatible with Epson printers including NX125, NX127, NX130 and NX230 models. 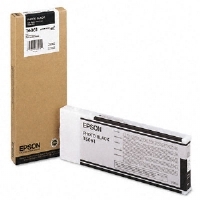 Grab the Epson T125120-D2 125 Dual Pack Black Ink Cartridges today.